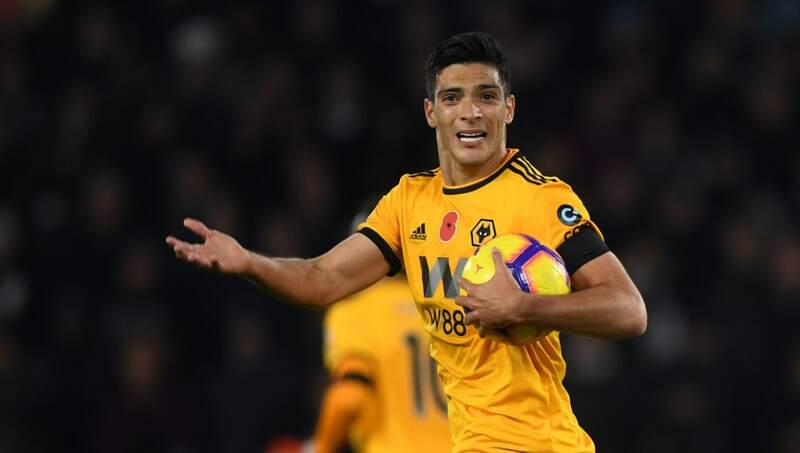 Wolves travel to north London this weekend for a tough Premier League encounter against an in form Arsenal side, in which Nuno Espirito Santo's side will be looking to recover their form after a difficult recent run. 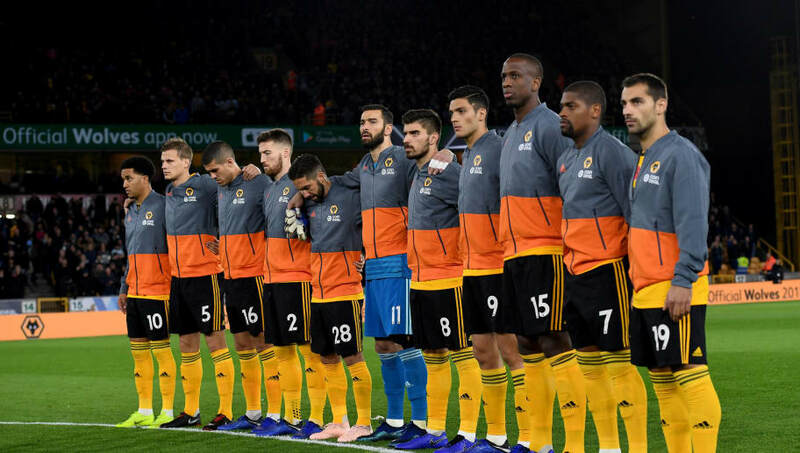 After making a strong start to the campaign, Wolves have lost each of their last three league outings as Santo's lack of team rotation between games begins to wear the squad out, most recently in a 3-2 defeat at home to Tottenham last weekend. Wolves travel to face Spurs' north London neighbours at the Emirates looking to end their losing streak, but know they face a tall order against an Arsenal side which is in fine form, having put together an unbeaten run of 15 games in all competitions. 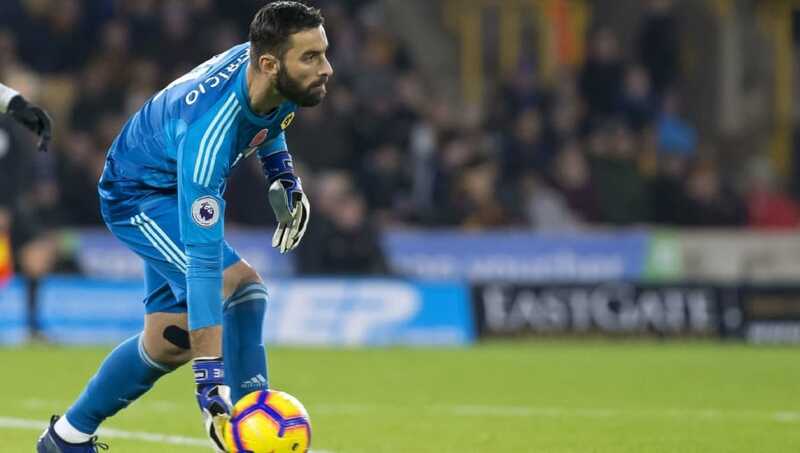 Rui Patricio (GK) - The Portuguese shot stopper has added real quality and international pedigree to Wolves' ranks since arriving at Molineux from Sporting, though Patricio can expect one of his busiest Premier League games to date at the Emirates. Ryan Bennett (CB) - Bennett's experience and ruggedness has been a key asset in establishing a defensive solidity in Wolves' back line this term, though he will need to tighten up alongside his defensive partners after his side shipped three goals against Tottenham last week. Conor Coady (CB) - Having failed to make the grade at Liverpool, Coady is now establishing a fine career in the Premier League as Wolves' captain and the leader of their defensive line. The 25-year-old will be primarily tasked with shackling the in form Alexandre Lacazette as the spearhead of Arsenal's attack. Willy Boly (CB) - A powerful operator on the left hand side of Wolves' back three, Boly will have his work cut out against Arsenal's roaming attacking midfield trident and the overlapping runs of Hector Bellerin from right-back. Matt Doherty (RM) - The use of wing-backs has been a key feature in Nuno Espirito Santo's setup this term, and Doherty will have to put in a solid shift on Sunday to ensure that Arsenal are not able to use the wide areas to damaging effect as they have been so far under Unai Emery. Joao Moutinho (CM) - The addition of the Portuguese playmaker's experience and technical quality has been a valuable asset for Wolves this season, but Moutinho is set for one of his biggest midfield battles in the Premier League so far. The midfielder will be tasked with attempting to keep possession for his side against an Arsenal side who are typically dominant in possession. 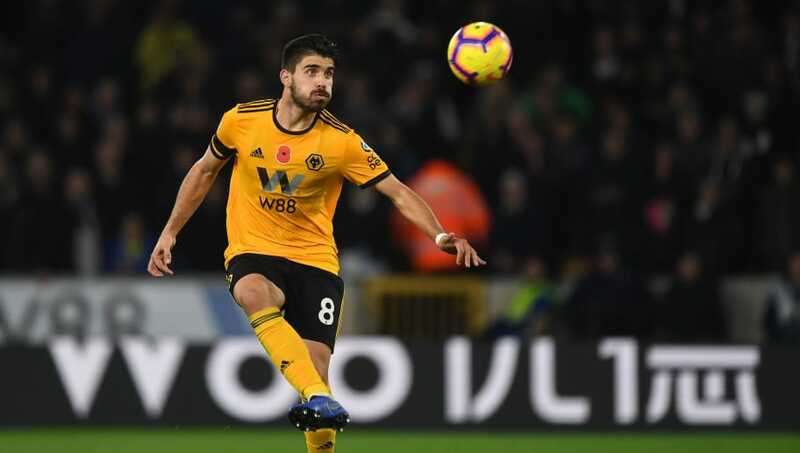 Ruben Neves (CM) - Whilst his compatriot aims to keep possession and move the ball efficiently alongside him, Neves will be responsible for covering the ground in the middle of the park. The Portuguese star must attempt to break up play to prevent the Gunners from orchestrating their trademark passing moves with decisive effect. Jonny (LM) - As with Doherty on the opposite flank, Jonny will have a lot of work to get through at the Emirates, primarily in forcing compatriot Hector Bellerin back into his own half – with the Arsenal right-back having become a key attacking outlet in the wide areas this term. Helder Costa (RW) - Whilst much of Wolves' work further back in the pitch will likely revolve around stopping Arsenal from playing, the visitors certainly have players capable of doing damage to the Gunners, not least in Costa. The speedy winger has the pace and energy that could certainly cause the home side problems in behind their high line of defence. Raul Jimenez (ST) - Though recent weeks have certainly seen improvements in Arsenal's central defensive areas, there is always potential to breeze past the Gunners with pace and purpose on the counter. Jimenez's free roaming role through the middle could make it tough for the Gunners to track the Mexican's movement in behind Shkodran Mustafi and co.
Ivan Cavaleiro (LW) - With Diogo Jota ruled out through injury, Cavaleiro is set to keep his place on the left hand side of a Wolves attack which will look to utilise the Portuguese forwards' pace and power against the right hand side of Arsenal's defence. There is often space to attack on the Gunners' flank which is vacated by Bellerin's forward runs.